← It was 20 years ago today, that ILM asked me to come and play…. 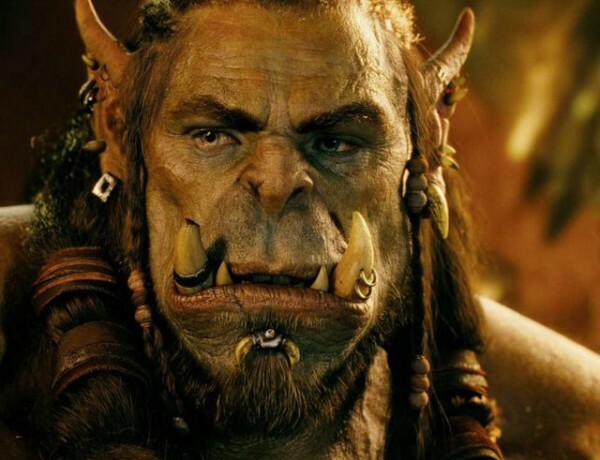 Posted on November 5, 2015, in Movies and tagged ILM, Warcraft. Bookmark the permalink. Leave a comment.